What is it and who is it for? 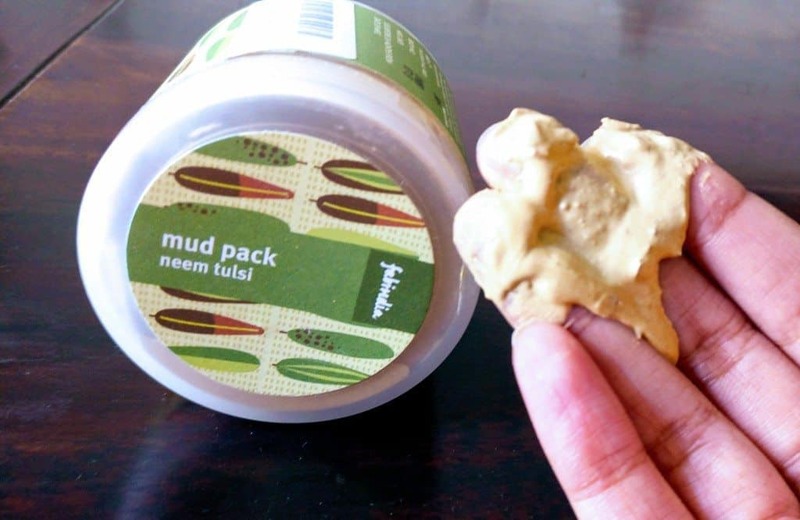 Fabindia Neem Tulsi Mud Pack is a face pack made of Multani mitti, neem extract, and leaves, almond oil, calamine and glycerine. Apply directly on face and wash off once dry. I loved the idea of a face pack and decided to try this one because it sounds like a great pack for oily skin. I applied it on my face and simply washed it off once it had dried. I tried it a few times and found that it gets rid of excess oil and gives my face a glow. The glow doesn’t last very long, but there is a pleasant lingering smell. 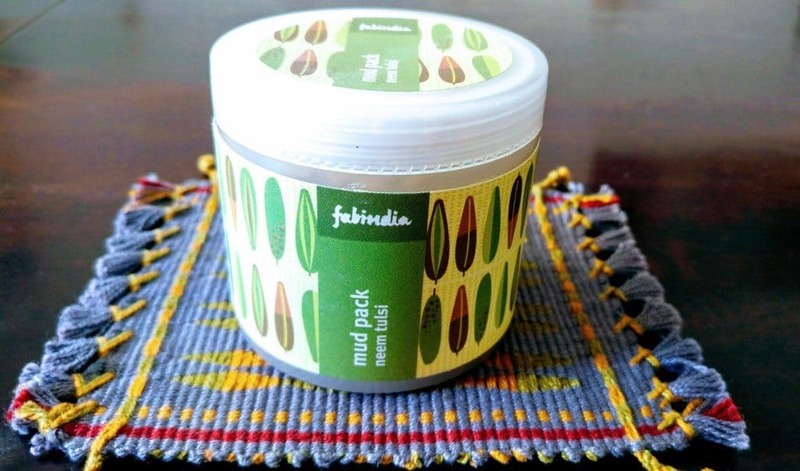 This pack is useful to get rid of excess oil. It gives a temporary glow to the face. It’s worth a try.